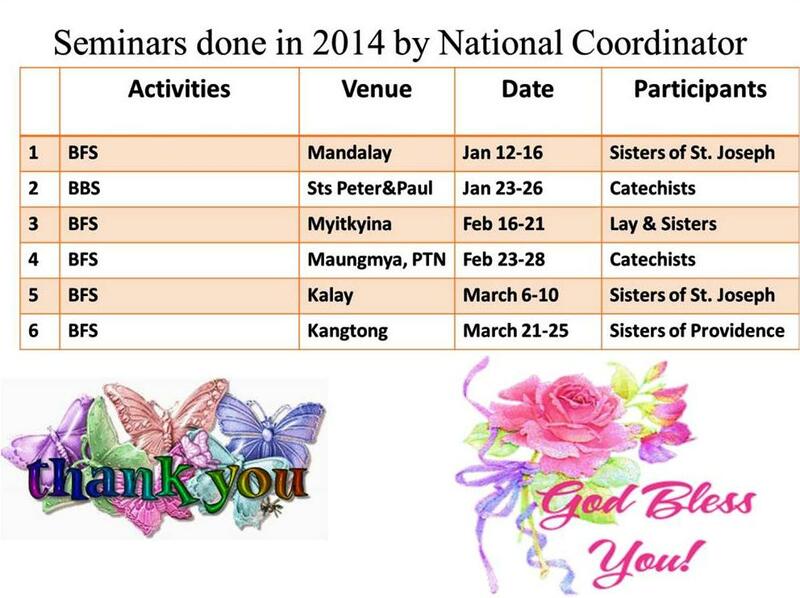 – We conducted two National Seminars and all the issues coming from different dioceses were discussed during the seminars. 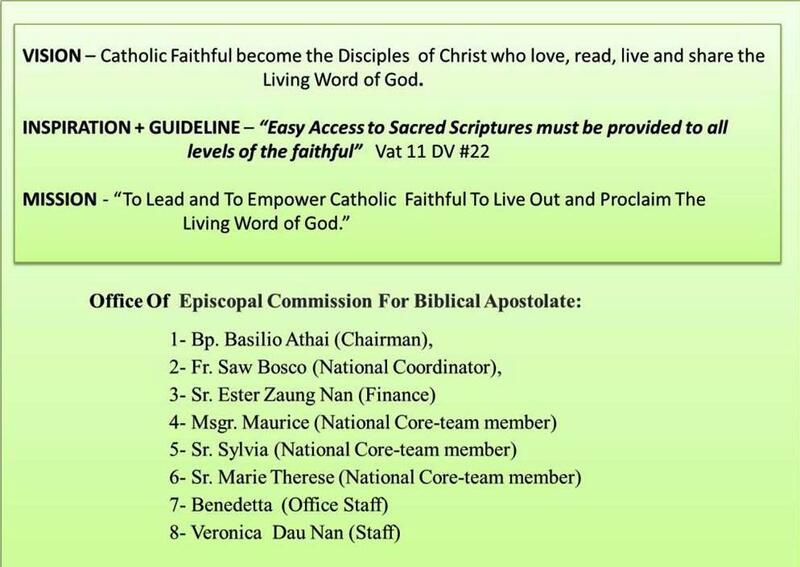 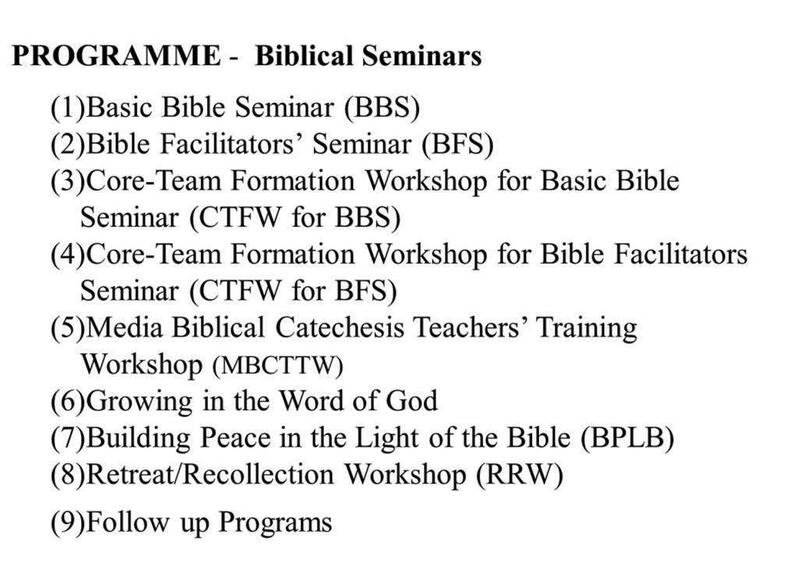 – Diocesan Core-Team members from different dioceses are also conducting Basic Bible Seminars in their respective dioceses. 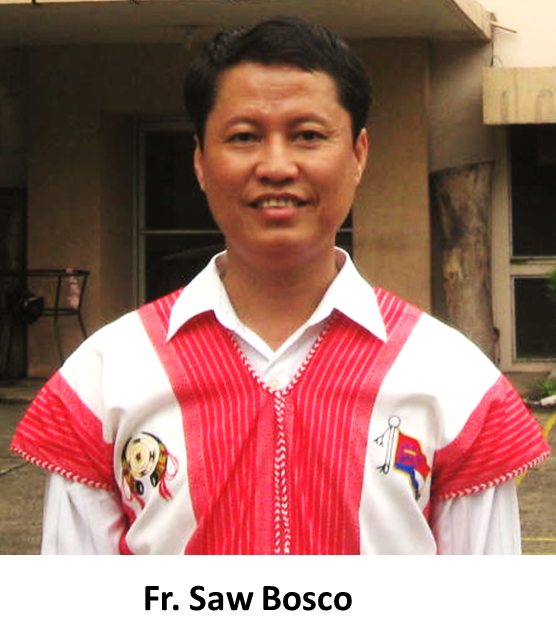 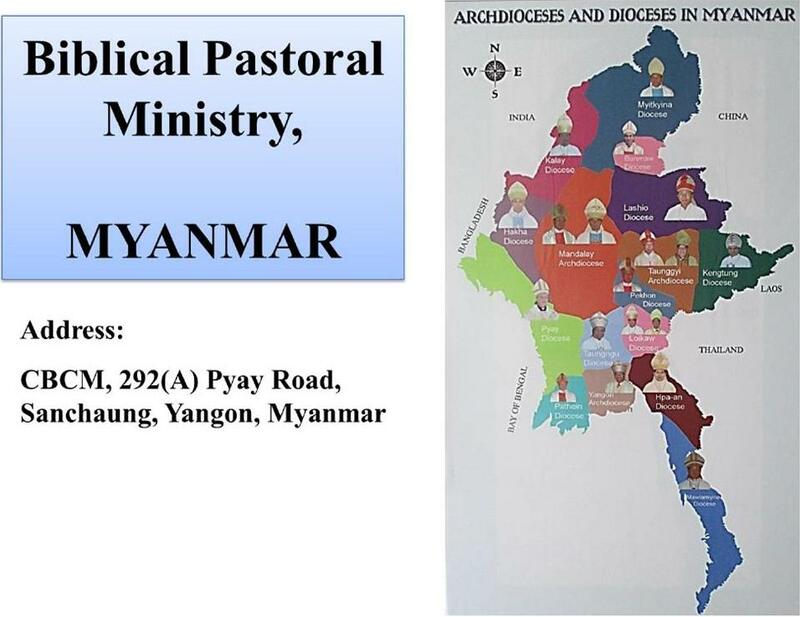 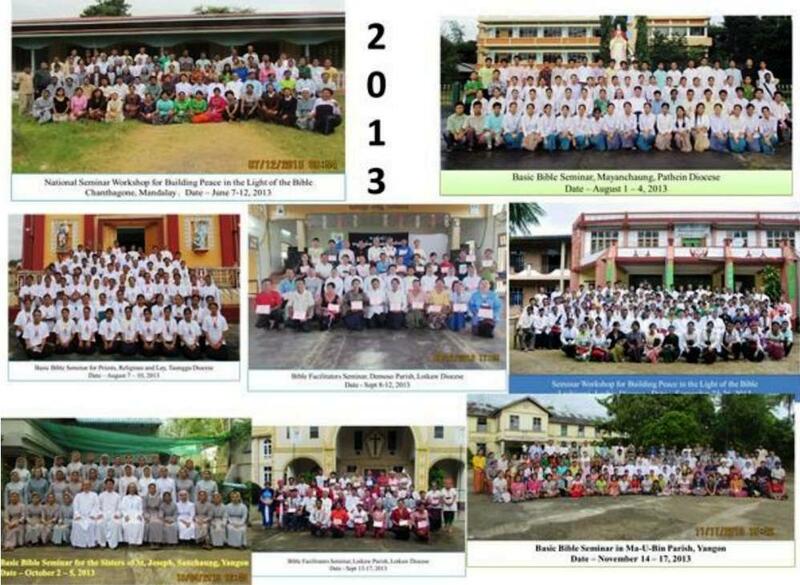 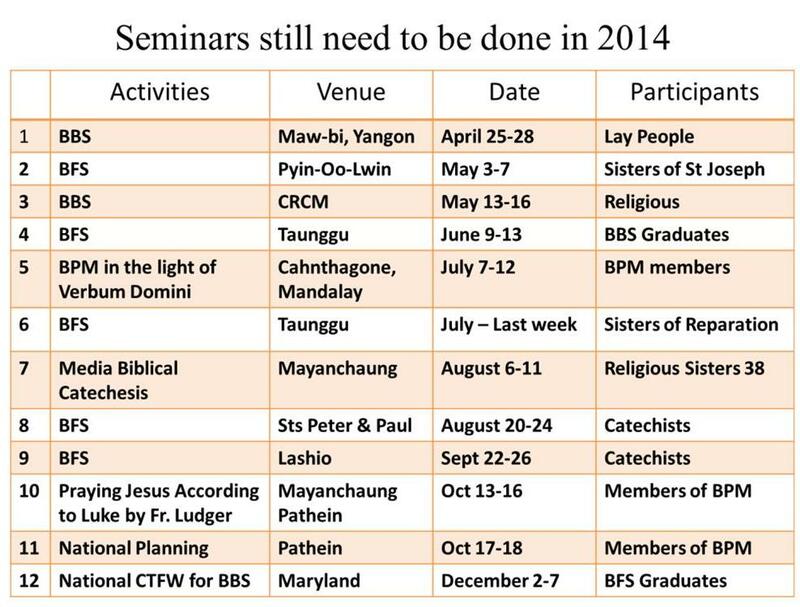 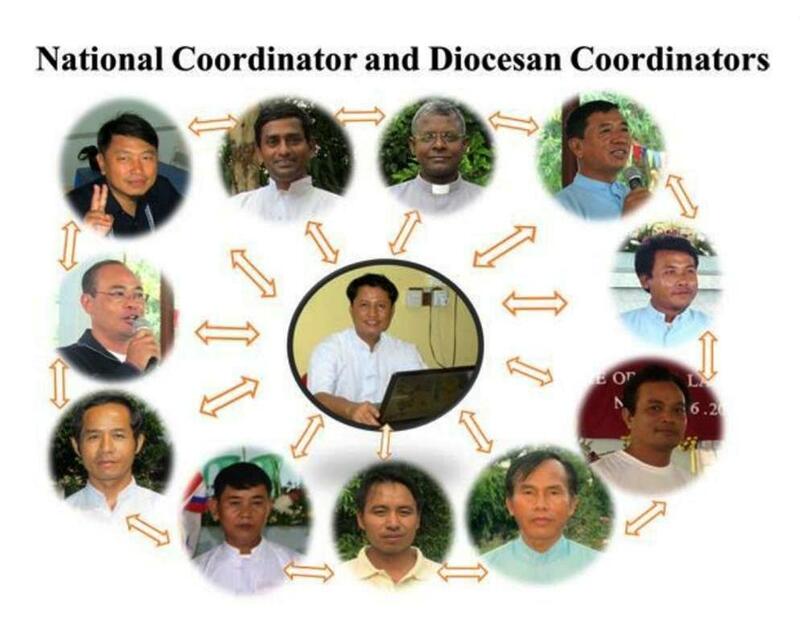 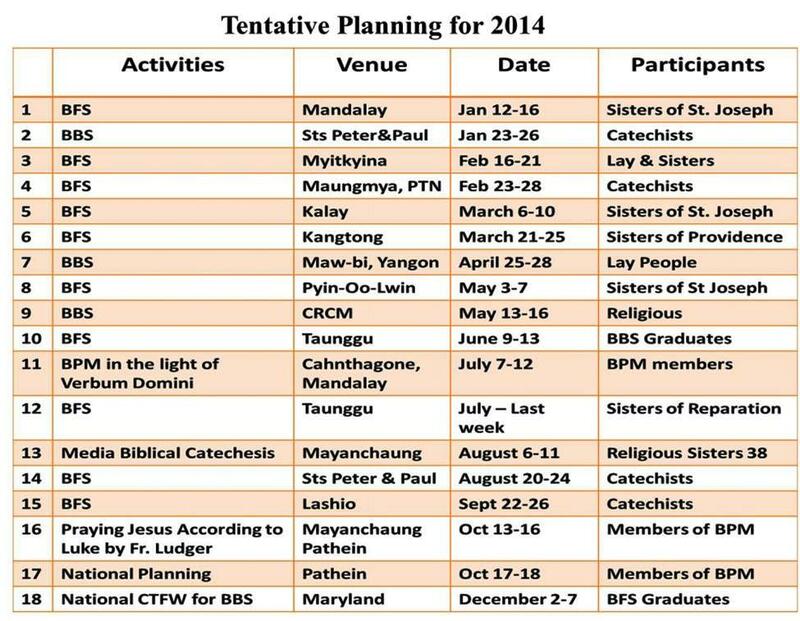 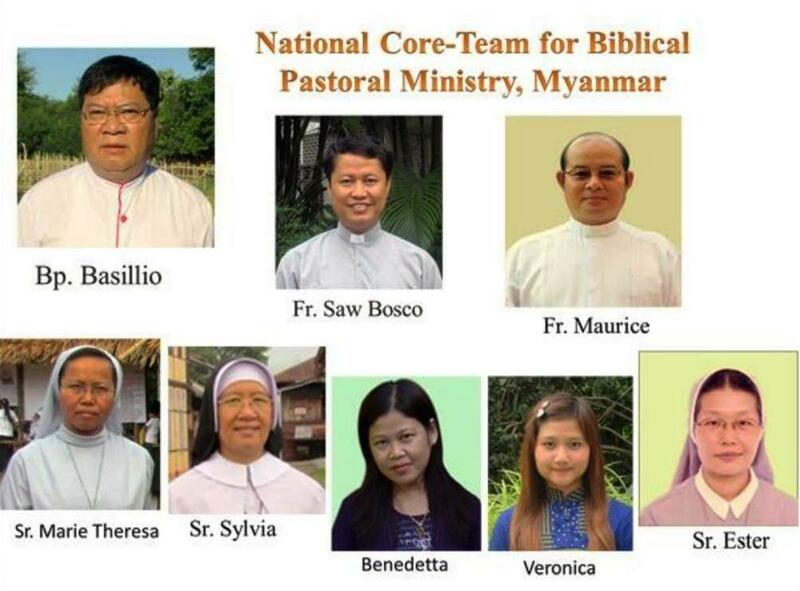 Out of 16 dioceses Myitkyina, Loikaw, Pathein and Yangon dioceses are very active. 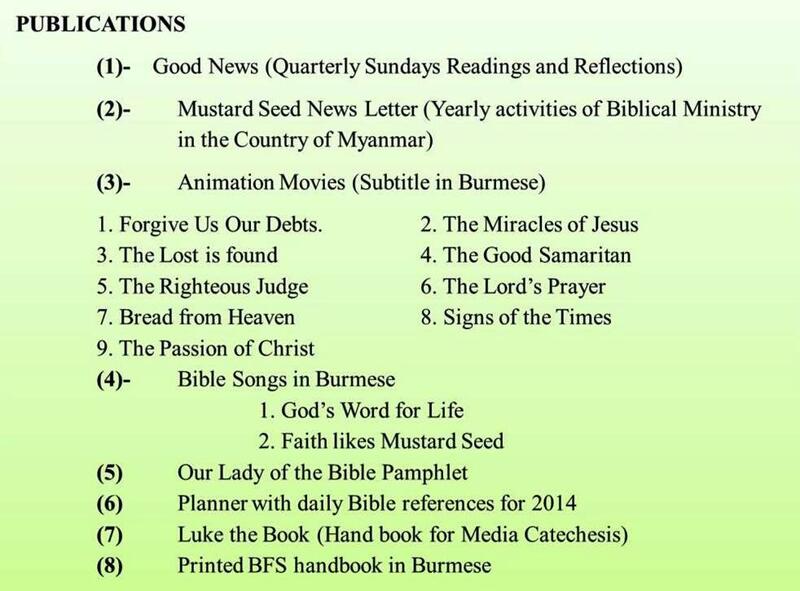 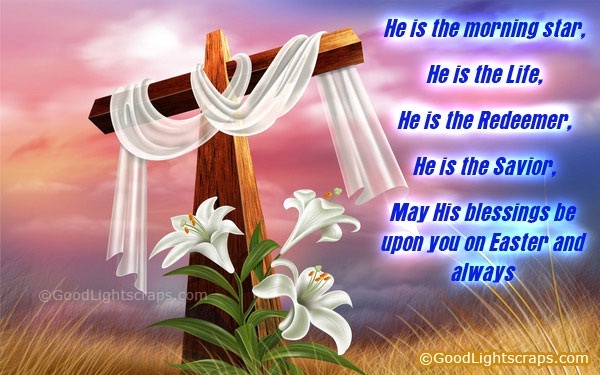 Five dioceses celebrated Bible Sunday during 2015. 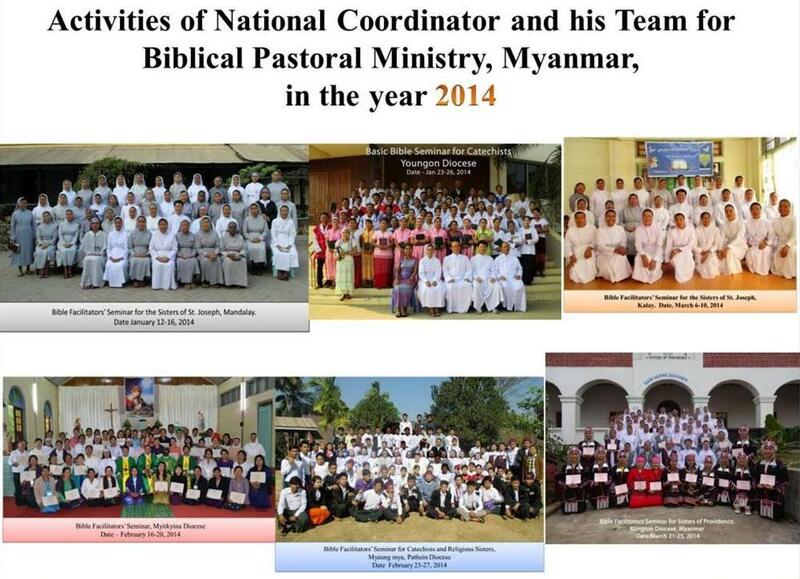 – We, National Core-team members, will have to conduct more than 22 Bible Seminars this Year, 2016.